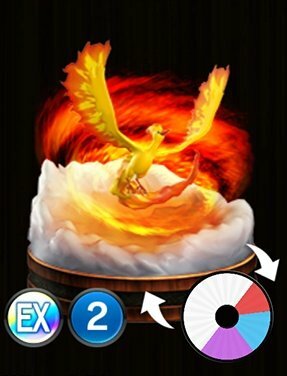 Pokemon Duel Moltres Stats, Best Moves To Level Up and the Base Wheel Sizes. 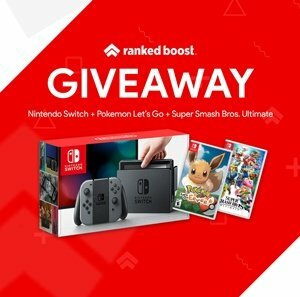 Roost – This Pokemon recovers from all status effects. in the exchange, it must then wait 3. Flame Charge – attach a charge marker to this Pokemon. (Charge markers can be removed during your turn when a battle starts.) When you remove the charge marker, the opposing Pokemon will become burned, along with any Pokemon in the same row ( excluding this one), and the turn will end. Crushing Flames – This white move is a really strong attack move at 110 damage, the other options do not offer much so you are left with one choice and that is to level up Crushing Flames. Soar – this Pokemon can fly over Pokemon that don’t have soar using an mp move.